Ashampoo Photo Mailer - the easiest way to share photos through email. Email photo sharing is tedious? Today, there are numerous ways to share your images online. However, what should be the simplest way still remains a pain - sharing images through email. Batches of images have to be manually resized, trimmed and often split up into several mails to meet email provider constraints. Ashampoo Photo Mailer does all the trimming and resizing for you and turns photo sharing through email into a joyful experience. 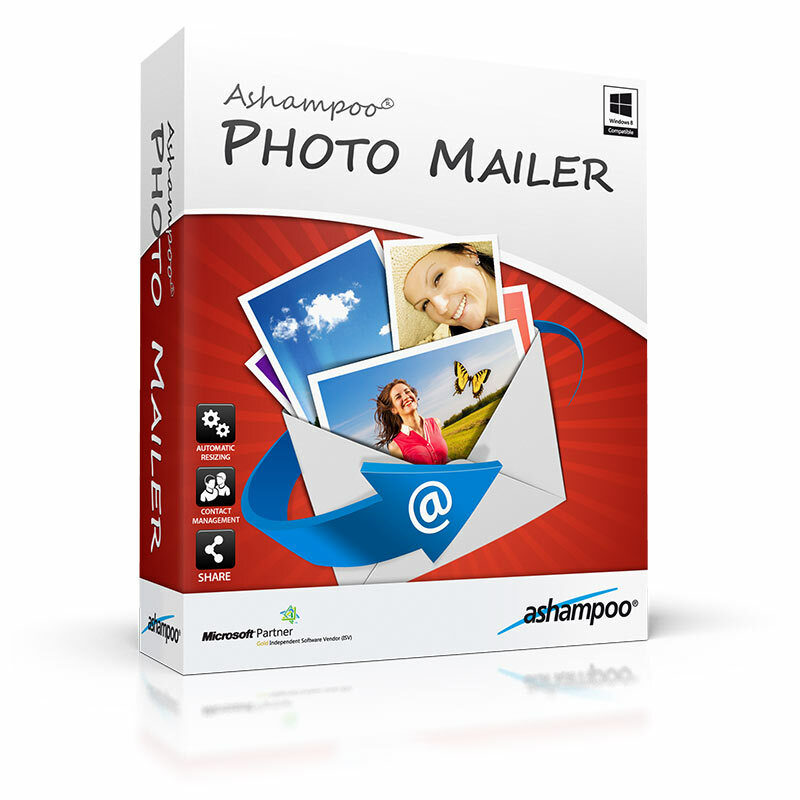 You provide the photos, Ashampoo Photo Mailer does the rest!